Monica Denevan’s intimate portraits depict the male figure within a spare and graphic river setting. Her timeless photographs integrate expressive gestures of form with the natural environment creating a sculptural look and poetic resonance. In a classical style, Denevan’s lyrical images are at once emotionally taut yet languid. 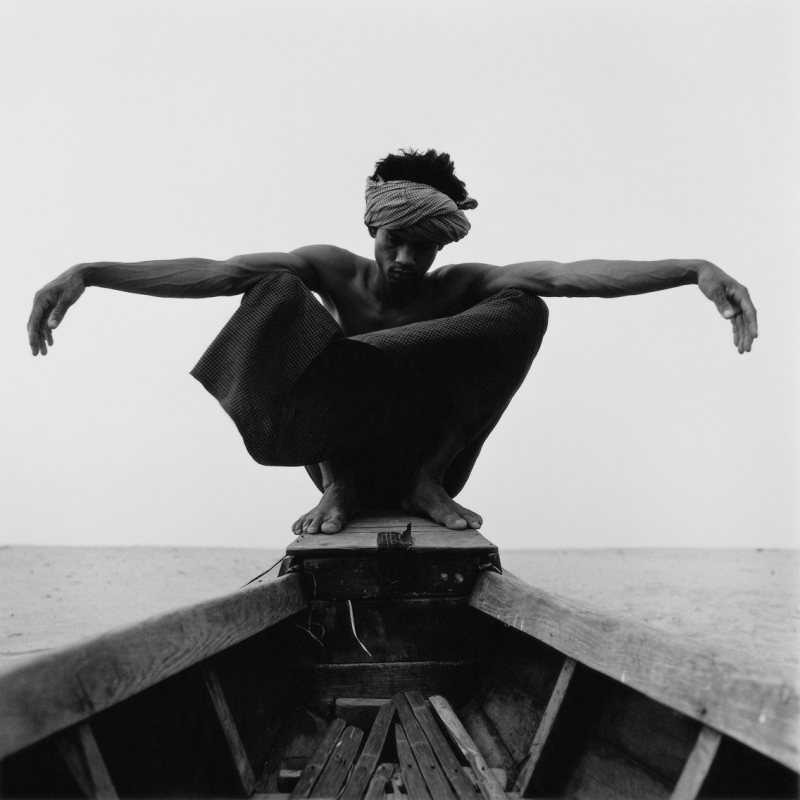 San Francisco native, Monica Denevan, photographs in Burma annually. She is represented by White Room Gallery in Los Angeles where she had a solo exhibition, “Songs of the River: Portraits from Burma,” in 2005. Her work was included this year in a group exhibition at Scott Nichols Gallery in San Francisco. In addition, her photographs have been published in Black and White Magazine, CameraArts, Communication Arts, and The Photo Review.